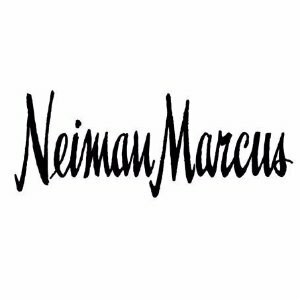 Neiman Marcus offers up to 40% off New to Sale. 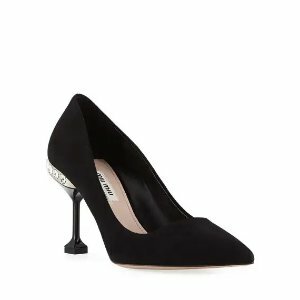 Neiman Marcus offers women's shoes sale 30% off. 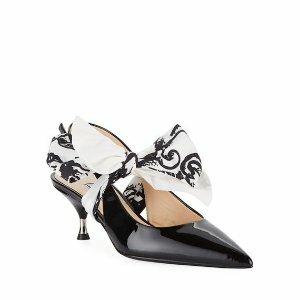 Neiman Marcus offers get Roger Vivier women shoes purchase up to $600 gift card, via coupon code "NMSPRING". 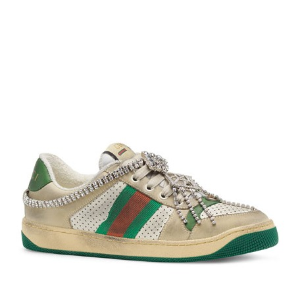 Your gift card's value double if order contains both apparel AND a shoes or bags. 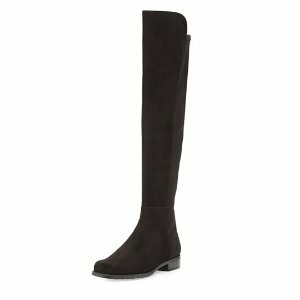 Neiman Marcus offers up to $600 gift card with your select Stuart Weitzman purchase, via coupon code "NMSPRING". 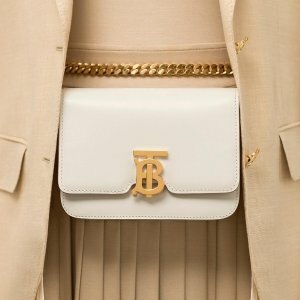 Neiman Marcus offers get up to $600 giftcard Burberry purchase, via coupon code "NMSPRING"..
Neiman Marcus offers Selected Items 40% off + 20% off. 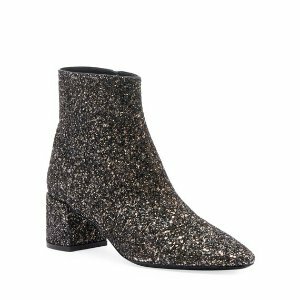 Neiman Marcus offers get Jimmy Choo shoes purchase up to $600 giftcard, via coupon code "NMSPRING". Eligible items marked as “EARN A GIFT CARD”. 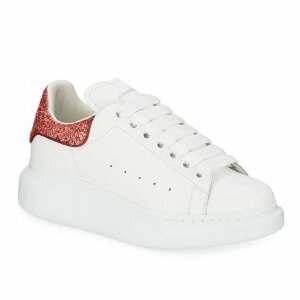 Neiman Marcus offers get Alexander McQueen Purchase up to $600 giftcard, via coupon code "NMSPRING". 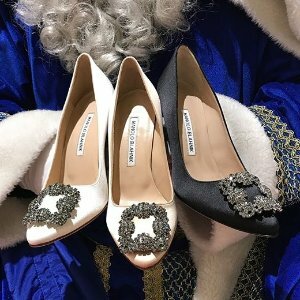 Neiman Marcus offers Manolo Blahnik Purchase up to $600 gift card, via coupon code "NMSPRING". 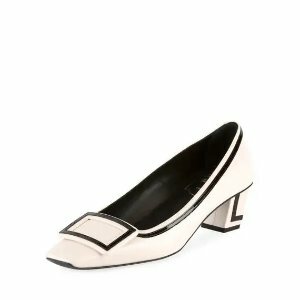 Neiman Marcus offers up to $600 gift card with your select regular-price fashion purchase, via coupon code "NMSPRING". 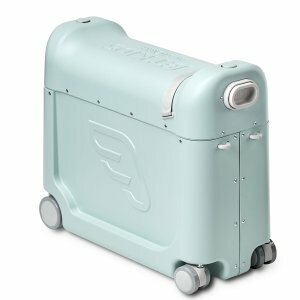 Neiman Marcus offers the $199, up to $600 gc Stokke BedBox Carry-On Suitcase via coupon code "NMSPRING". 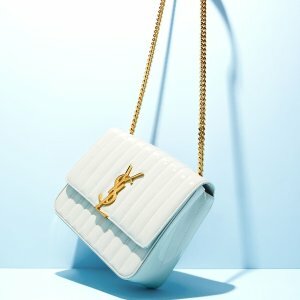 Neiman Marcus offers up to $600 gift card with Estee Lauder purchase, via coupon code "NMSPRING". 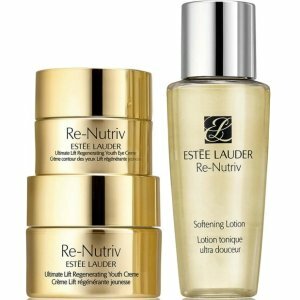 Plus, receive 2-pc gift with any $75 Estee Lauder beauty purchase. Estee Lauder Advanced Night Repair Synchronized Recovery Complex II, 1 oz. 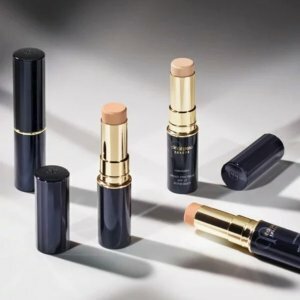 Neiman Marcus offers up to $600 gift card with Cle de Peau Beauty purchase via coupon code "NMSPRING". 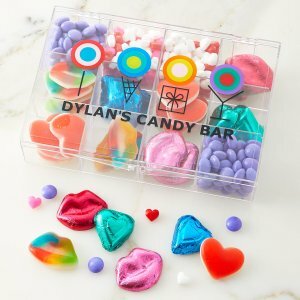 Neiman Marcus offers up to 72% off Select Candy & Desserts Sale. 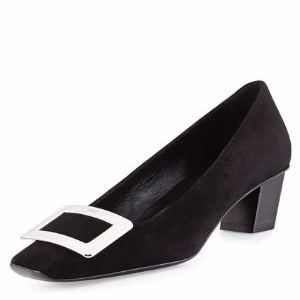 Neiman Marcus offers up to 70% off on Sale Items. 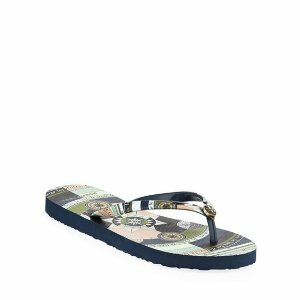 Neiman Marcus offers get up to $600 giftcard Rene Caovilla purchase, via coupon code "NMSPRING". 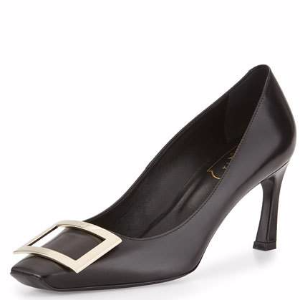 Neiman Marcus offers up to $600 gift card with your select regular-price shoes purchase, via coupon code "NMSPRING". 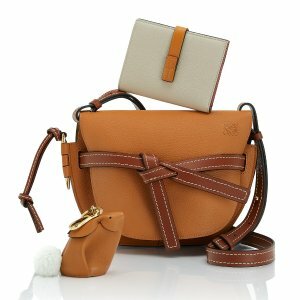 Neiman Marcus offers get up to a $600 gift card with Loewe handbags purchase, via coupon code "NMSPRING". 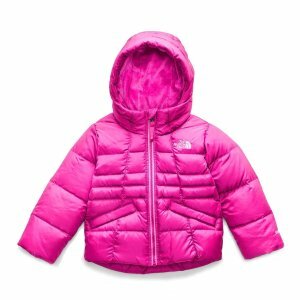 Neiman Marcus offers 30% 40% off + Extra 20% off Kids’ The North Face.